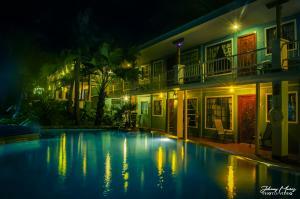 ﻿ Best Price on Hotel Manuel Antonio in Quepos + Reviews! 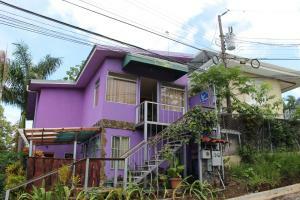 Hotel Manuel Antonio is located in Manuel Antonio, 3.1 mi from Quepos. Guests can enjoy the on-site restaurant and free private parking is available on site. Each room is equipped with a TV. Rooms have a private bathroom. Hotel Manuel Antonio features free WiFi . Some rooms have a dining area. You will find room service and a tour desk at the property. Laundry services are available with surcharge. Dominical is 22 mi from Hotel Manuel Antonio, while Esterillos is 26 mi from the property. Juan Santamaria International Airport is 99 mi away.